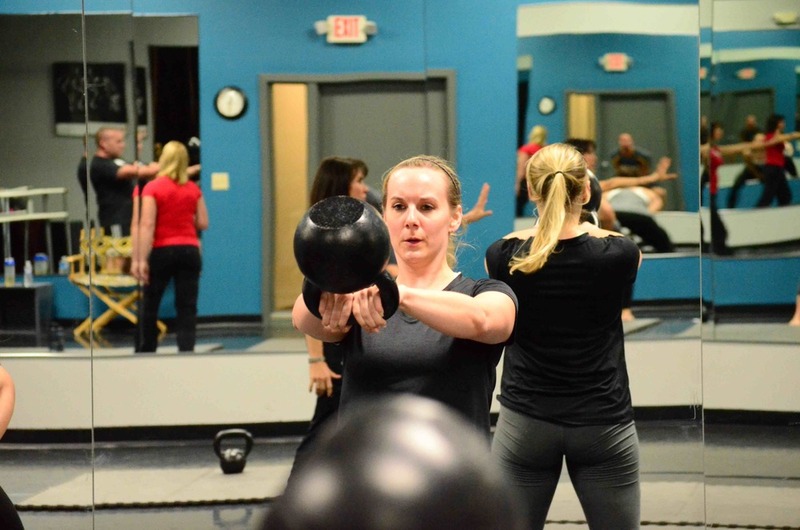 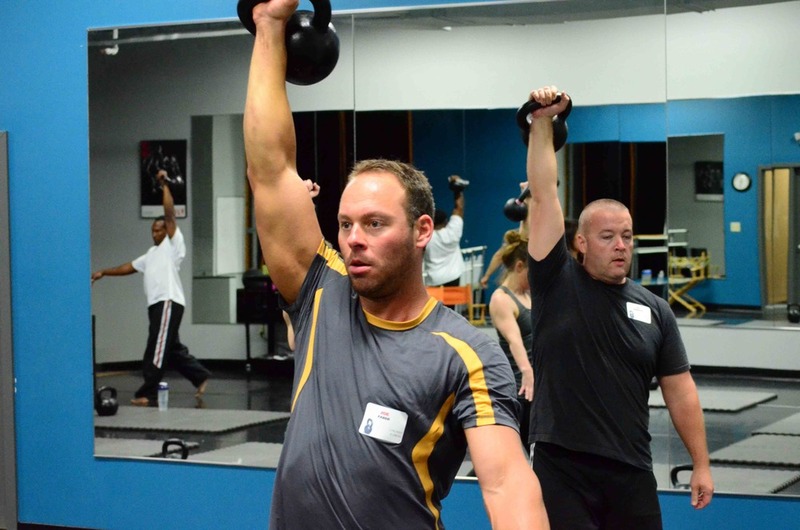 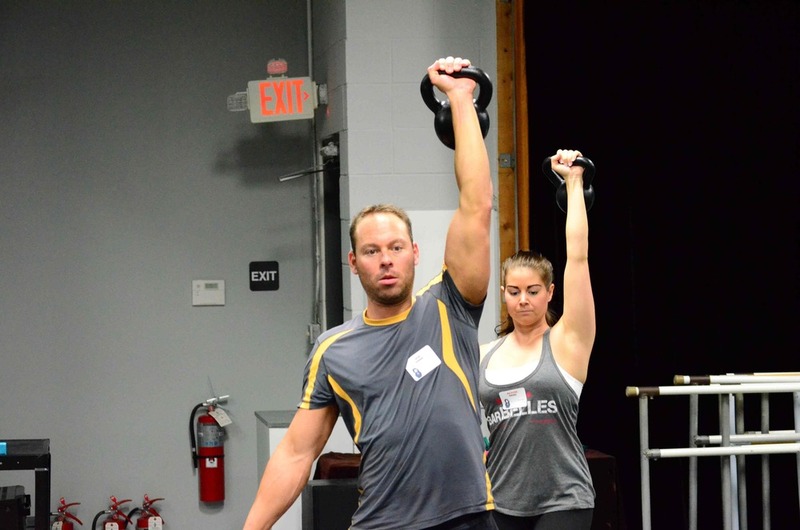 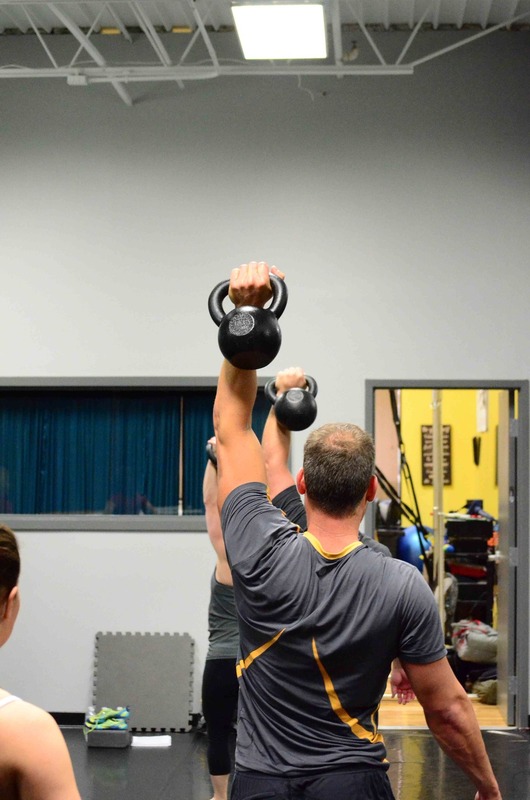 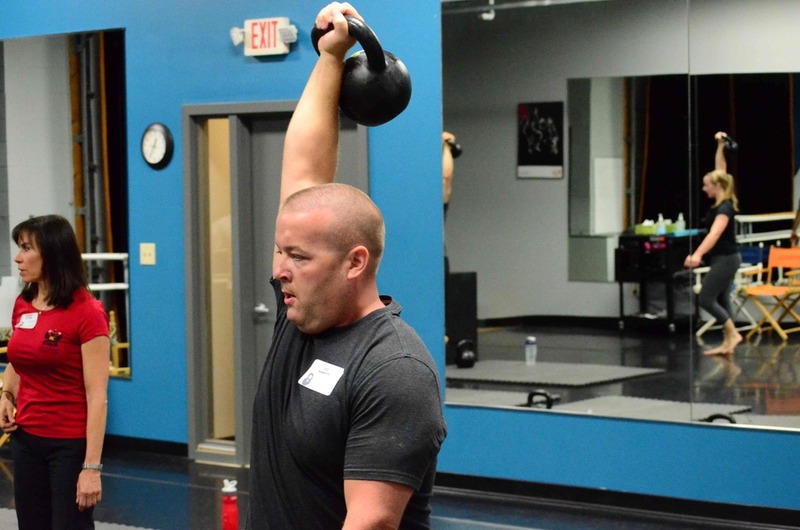 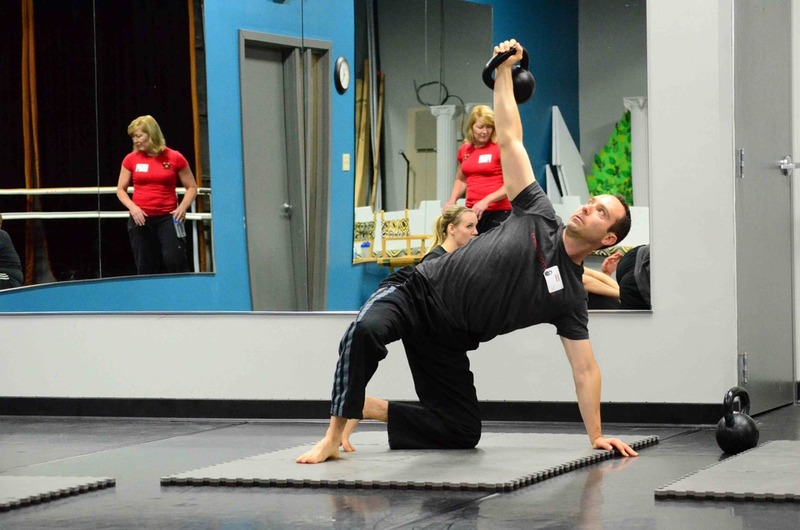 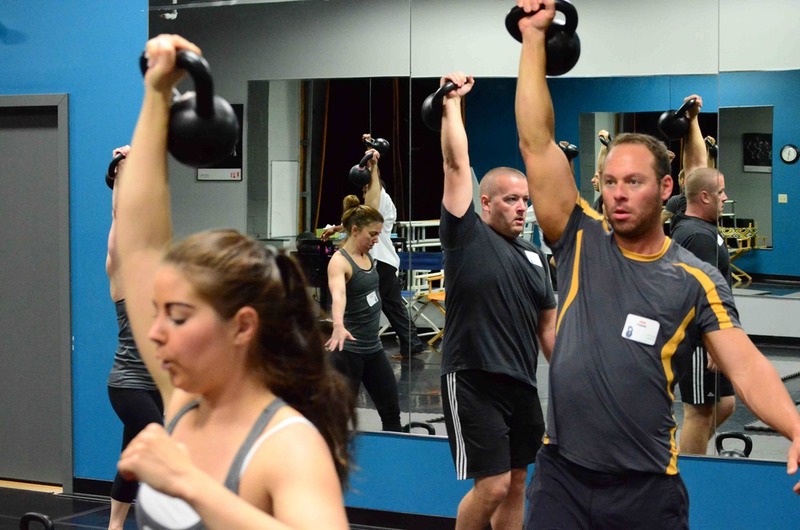 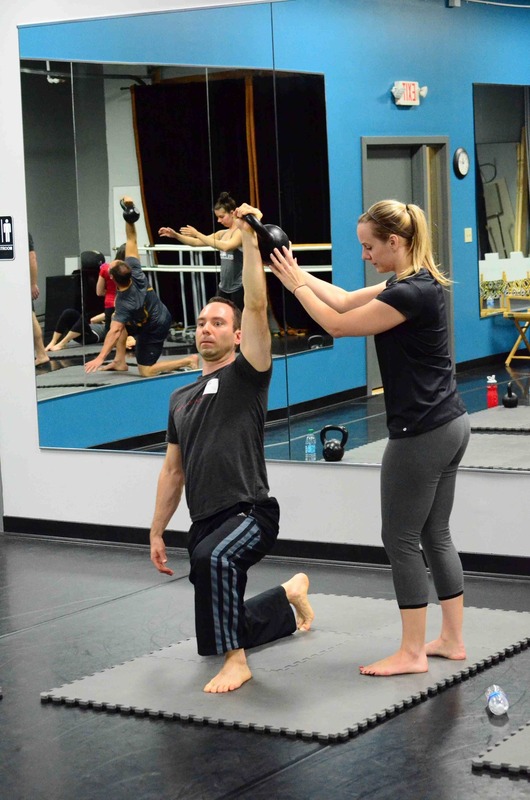 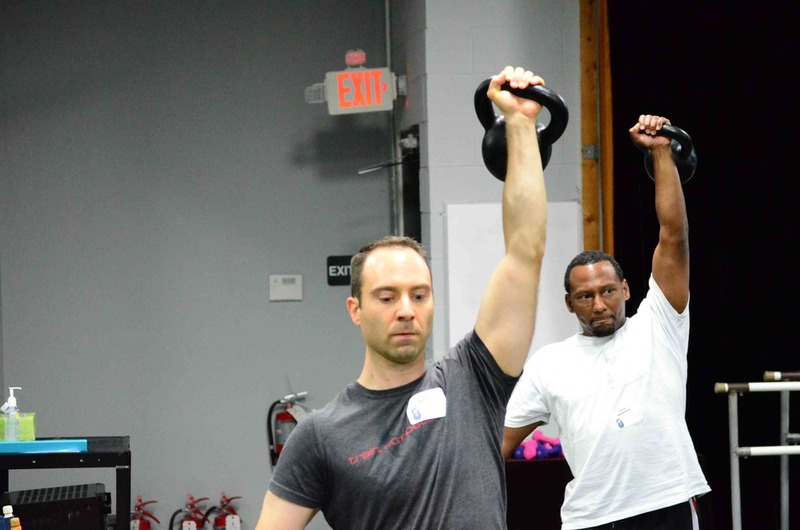 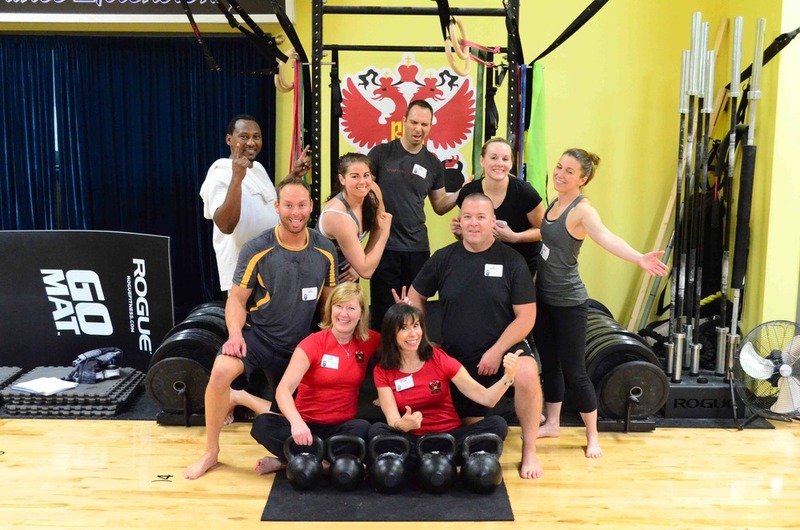 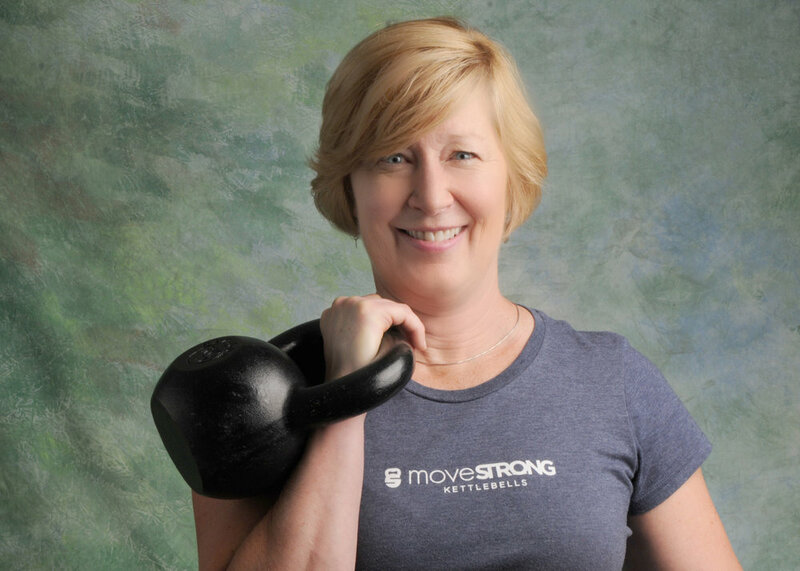 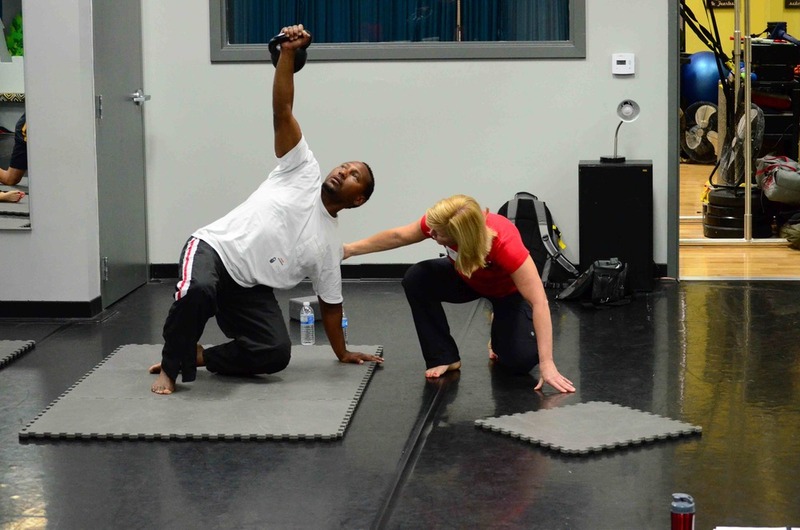 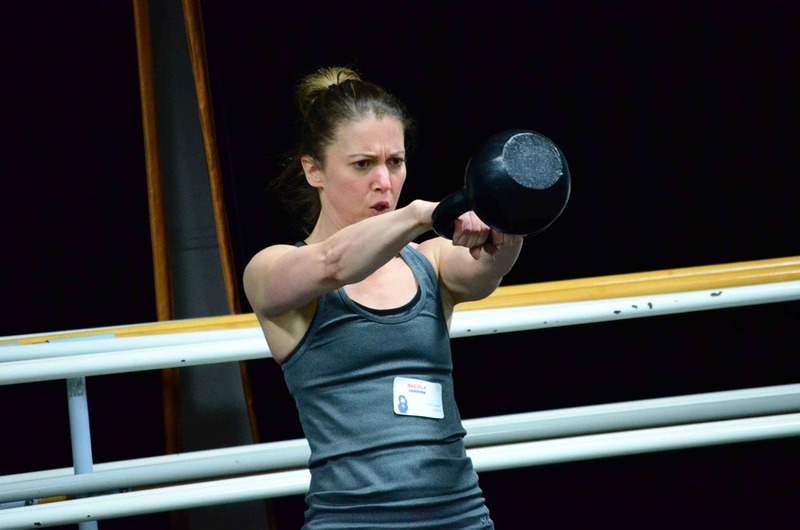 Lori is a strength and movement coach who is passionate about teaching people to use kettlebells and bodyweight exercises for improving overall athleticism with increased strength, stability, mobility, flexibility, cardiorespiratory endurance and resilience to injury. 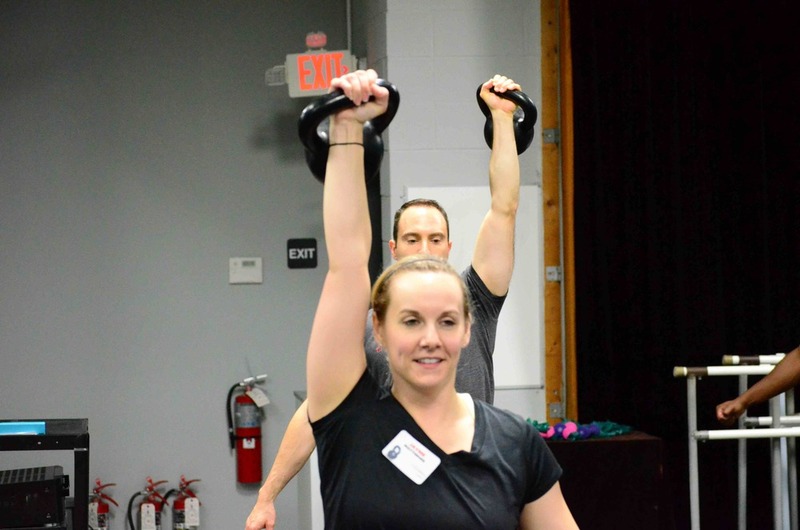 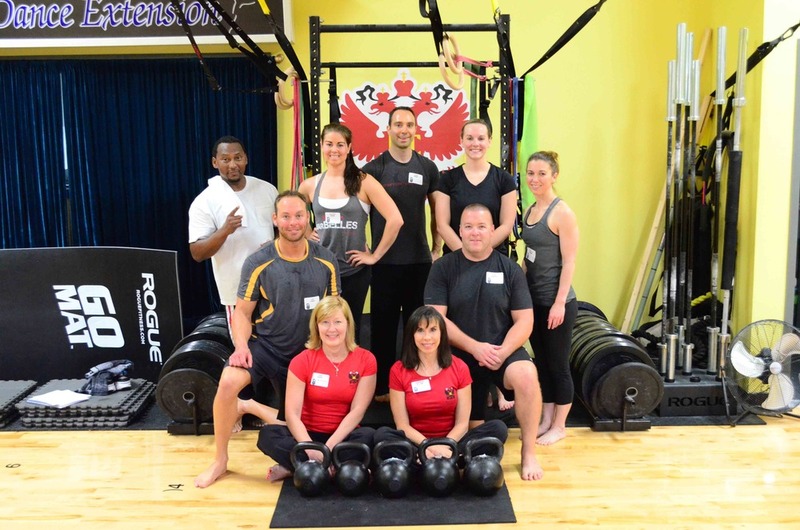 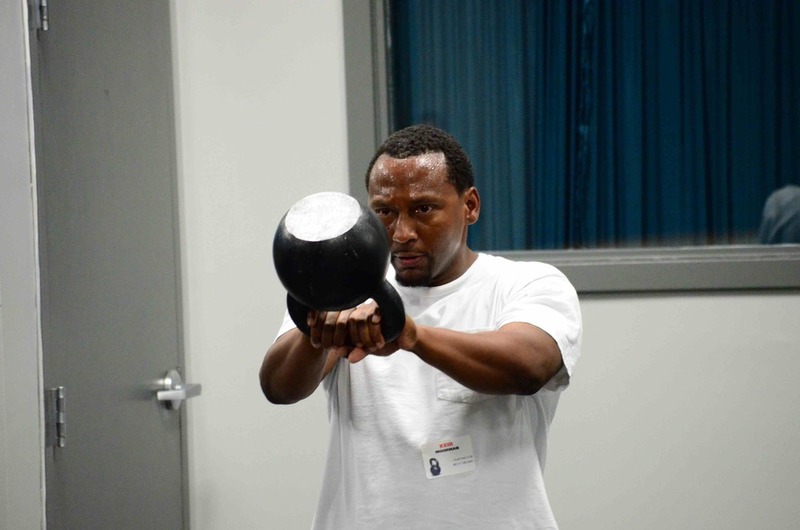 She works with adults and youth of all fitness levels using the RKC system of strength renowned for delivering results. 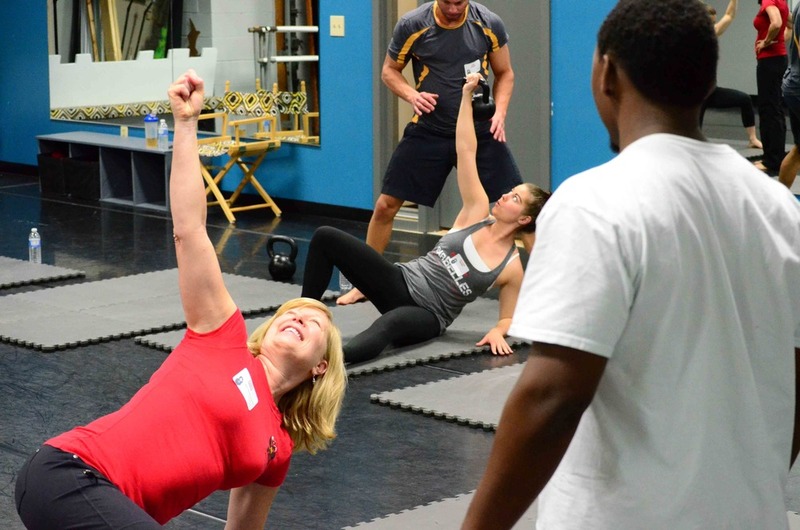 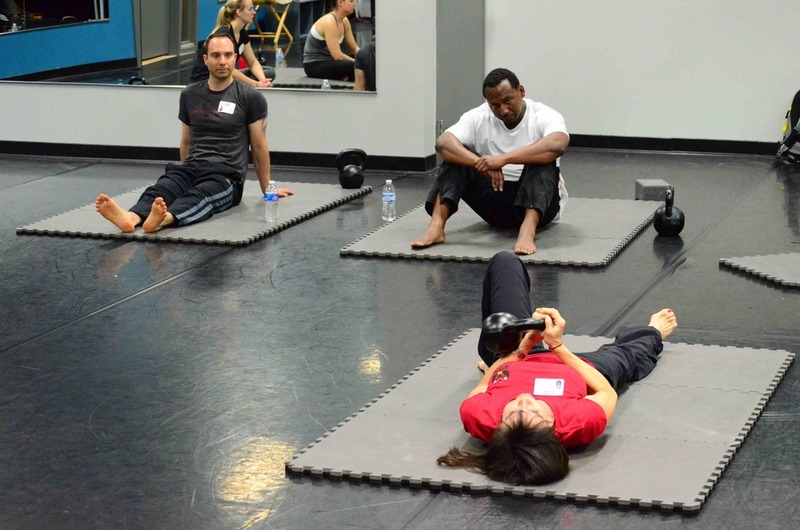 She teaches small group classes, private sessions and writes programs for at-home training. 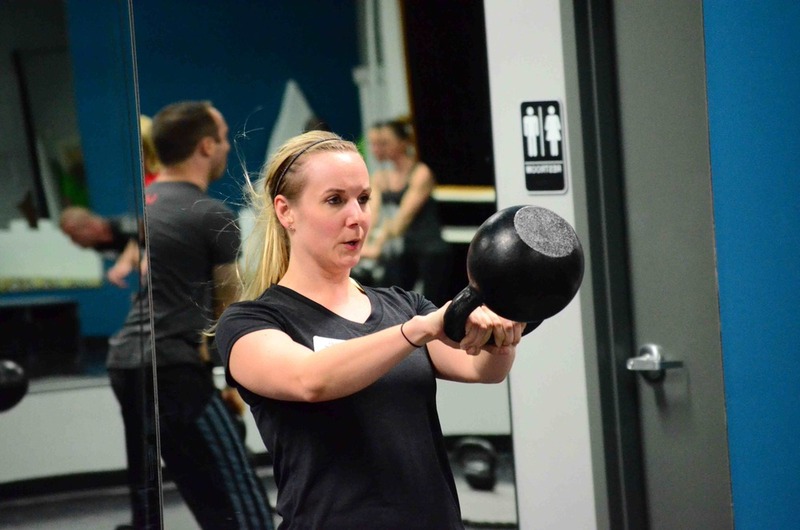 She prepares individuals for the RKC certifications, for excellence in their specialized sport, and to be their best in the sport of life.